This unique and stylish Ecarpetgallery Portico area rug will tie any room together in your home. Modernly designed with you in mind, this plush synthetic indoor rug will be a great addition to your home. Modern style and construction is combined in this machine-made rug. Include this floral plants patterned beige tan rug in your living spaces for a high quality and high fashion look. Include this Lanart Rug Moonwalk area rug in your hallway, dining room, or living room dicor for a taste of modern style. Decor done right with this indoor piece, and its plush wool material. This hand-made rug makes long-term decorating easy. Keep things classy, yet high-quality with this geometric patterned beige tan rug. Basket Beige Tan 7 ft. 9-inch x 10 ft. 9-inch Indoor Contemporary Rectangular Area Rug This Anglo Oriental Basket area rug adds a touch of modern flair to the design of any area in your home. Made from plush wool material, this indoor rug is high quality and extremely fashionable. This hand-made rug is durable and modern. 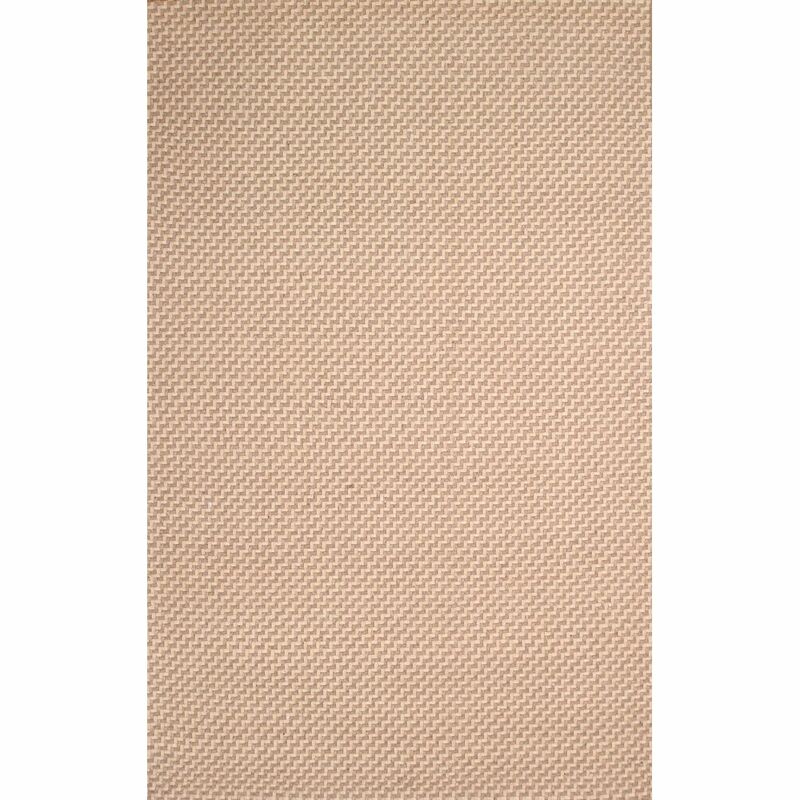 Quality interior design comes in the form of this solid patterned beige tan rug.